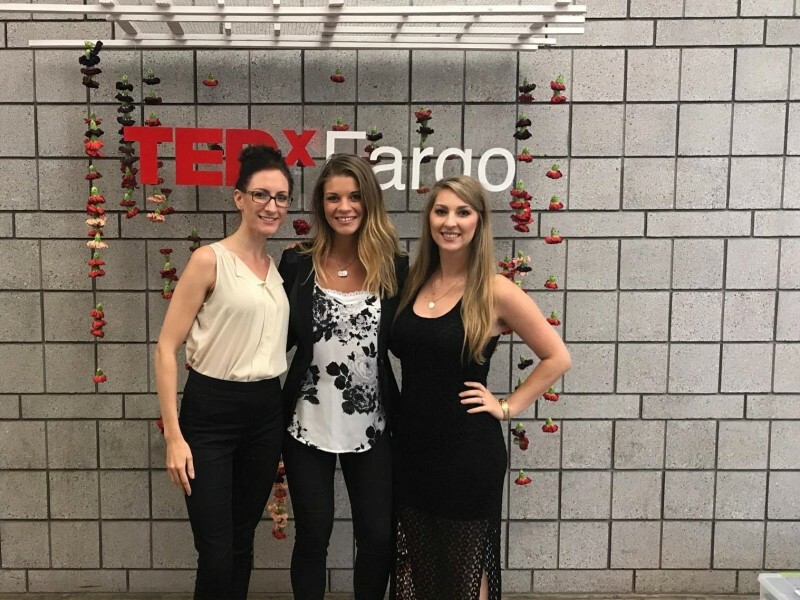 TEDx Fargo 2017 - What Are You For? TEDx Fargo never fails to inspire the people in our community. On Thursday, July 27th hundreds of people in our community gathered for this highly anticipated event. This year, TEDx asks, "What are you for?" Honored & Excited to Help! 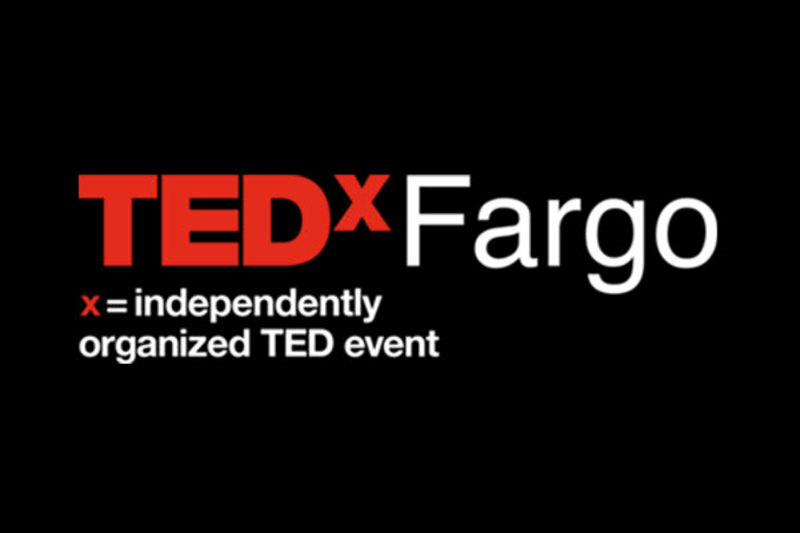 Catalyst’s founder, Dr. Susan Mathison, is a huge supporter of TEDx Fargo and the ideas it creates and shares. She has offered Catalyst staff to contribute to efforts towards the event in the past by volunteering to help. So of course, when asked to help out again this year to be a part of the evening of inspiration, the answer was an enthusiastic yes! Did you see us? We were there, but you may not have noticed. 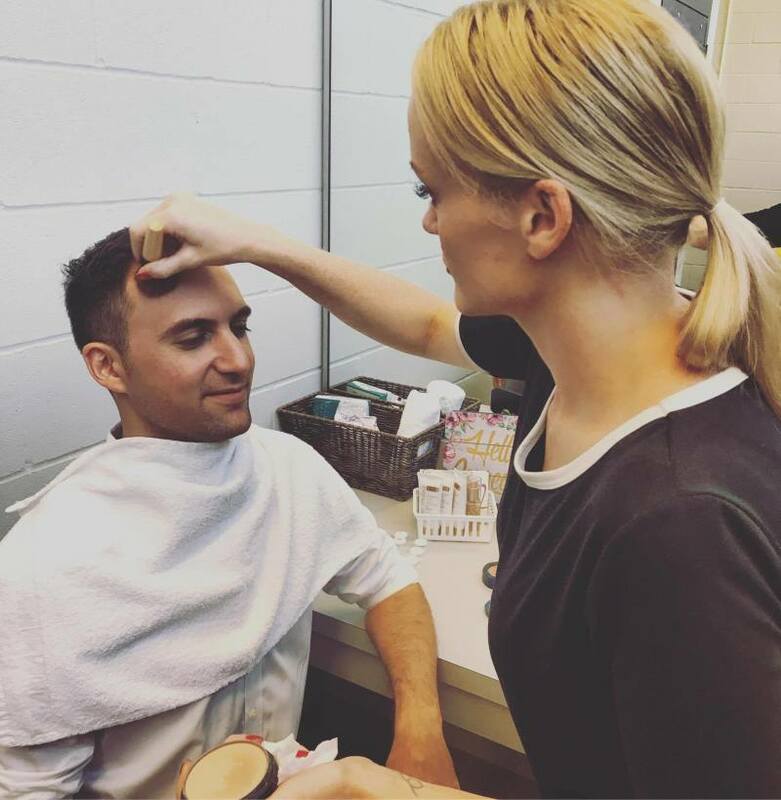 Our team contributed with hairspray, curling irons, and MAN makeup! That's right! We helped make the speakers shine - by making their faces NOT shine. A few lovely ladies from Catalyst curled, sprayed, and freshened up the already beautiful speakers before they took their nerves and excitement on stage. 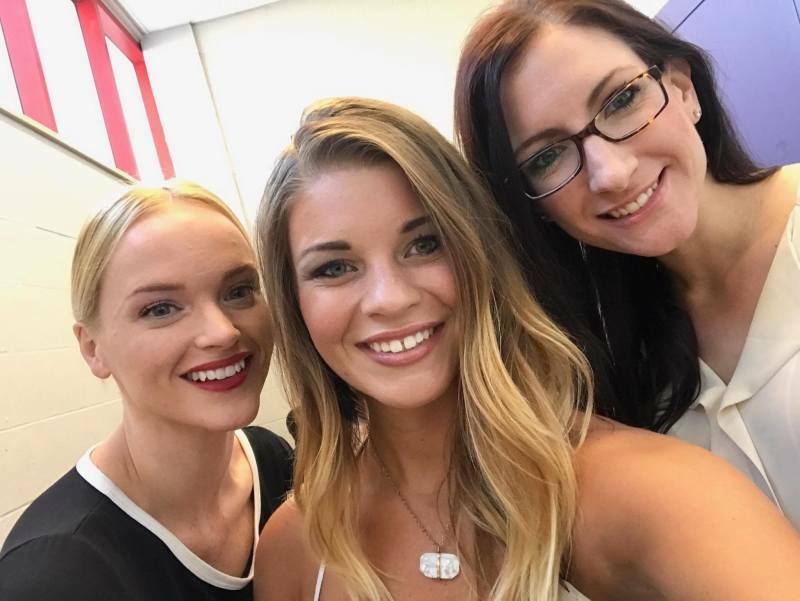 What better way to volunteer than to help them feel beautiful and confident. We loved to support such an influential program. The ladies' favorite part of volunteering? Getting to hear and meet the speakers before the audience! "We'd love to be asked to come back next year!" the ladies exclaimed. Didn't Attend? What You Missed! The parking lots were packed, and the seats filled for a day of knowledge, perspective, and inspiration. Those who attended enjoyed locally roasted coffee, an infusion of art and over 20 inspirational speakers from various parts of the country. Those who spoke shared their thoughts and ideas about various modern-day topics and the audience took notice with silence, laughter, applause, and numerous standing ovations. It's safe to say the evening was a success! Now more than ever, ideas matter. Ideas can help create possibilities for change - positive change makes for a better future for us all. "In a world when so many are against or anti, we want to be solutions-oriented. TEDx Fargo 2017 asks, "What are you for?"